Since the invention of the internet, Website traffic slowly began to overtake footfall as the most significant metric to your business. Now in 2018 with E-commerce being THE thing, website traffic is more crucial than ever before. It should go without saying, but the reason your business is in existence is to provide a service to someone. If they can’t find your business, how will they use your service? As well as having a fully optimized website (if you don’t click here), you should also by now be an expert on social media (again, if not click here). So why not combine the two? You need to make sure you share your content the right way so that you get the highest increase in traffic. You should be active in numerous different social media channels. Each channel has its pro’s and con’s for finding potential business, but they also have their own distinct flavour and audience type. If you aren’t on Twitter but are on Facebook, you are missing out on a vast potential audience. Posts also appear differently on different social media platforms. So, therefore you should optimize your posts to ensure each can be both easy on the eye, and more importantly, shareable. Make sure that you have researched exactly how to format each of your posts before you share them on your channel. Don’t assume that your Twitter photo will come across fine on Instagram, make sure you test and test again! For a quick guide on social media image sizing, click here. Take an audit of your social media posts on each channel. How often are you sharing content on social media? It is very easy to forget to share content on social media. 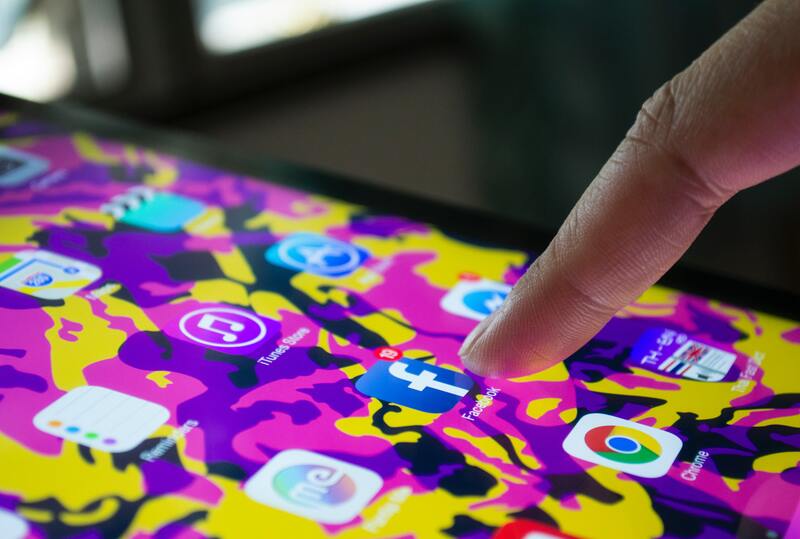 When you’re preparing for a meeting with a prospective client, when you’re working hard to fill an order, or when you simply don’t feel very creative, it’s easy for social media content to fall to the back of the line. However, these small slip ups create an image of a brand that is not organised, nor professional. That’s where a sharing schedule comes into play. A schedule will keep you organized, and should tandem nicely with your social media style guide. There are also a number of tools to help schedule your posts. A simple Google search will reveal a number of paid websites who can post your content for you, however I would recommend looking at Hootsuite as a free alternative. so you’re not over-sharing or under-sharing your content. However, as good as your sharing schedule software is, it will not stop the urge to spam. Do not spam! A single post a day is fine, every other day is fine. A single post every week is preferable to ten posts a day! The only thing that is guaranteed to lose you customers more than not having a social media presence, is annoying them all with spam. Obviously sharing your content on social media at any time is better than not sharing it at all! However, there have been numerous studies across the world to find the optimal time to post on each Social Media Channels. By working with a social media scheduling tool, such as Hootsuite, it could not be easier to organise your content calendar to get the best results for your content. Facebook: Wednesdays between 3:00 – 4:00 p.m.
Instagram: Anytime Monday through Thursday, except between 3:00 – 4:00 p.m.
You should be constantly recycling your old content. If you are not constantly re-sharing your content on social media, you are losing out on a lot of traffic and engagement. You need to create a presence for yourself on social media, a voice for your brand. By only posting your new content, there is a possibility you voice can be drowned out in the noise. Why not recycle your blog posts chronologically across your social media channels? Or continue to promote your most successful content? This can lead to not only a more memorable brand, but the ability to prove you are a market leader.